My relatives recently had an extension finished in their home in St Albans, they was so pleased with their builders, and grew quite fond of them. After specialising in individual eyelash extensions for the last 5 years more recently I've been hearing about the new treatment on the block LVL lash lifts. 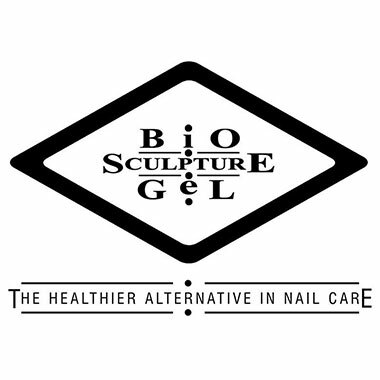 It seems to be becoming more and more popular for women to gel their nails themselves at home, with places like Boots selling gel kits and Amazon selling cheap gels online. 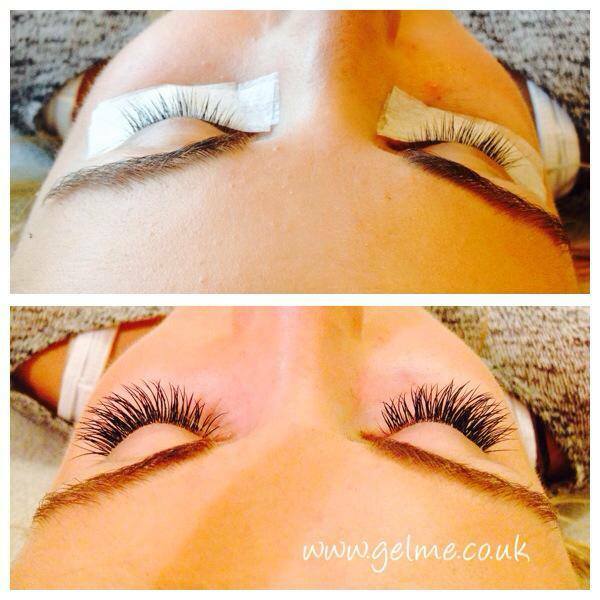 I recently done a new set of individual eyelash extensions on my sister ready for our holidays this month. Chloe is blessed with naturally gorgeous eyelashes (as you can see) but is obsessed with her eyelash extensions, she loves the look and the ease of them in the mornings! With summer coming I have been getting very busy! 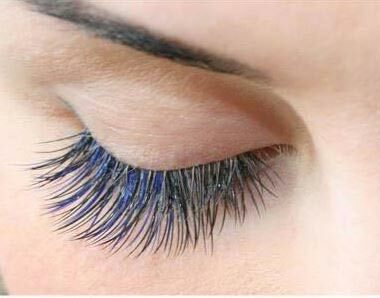 Everyone is wanting fresh new eyelash extensions for there sunshine breaks. 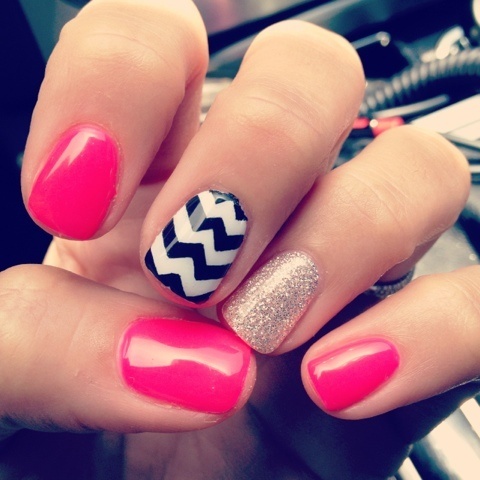 I'm so excited that summer is here, the days are warmer, longer and gel nails are getting brighter! Recently I attented a professional course and received a recognised qualification in waxing. I'm happy to say that I am now offering a range of hair removal treatments which I can provide mobile or from my salon in Stevenage. If you're looking for a bit of extra glam for a night out, or want to look that extra bit gorgeous for a weekend away but at an affordable price, cluster eyelashes are what you're looking for. Bored on a sunday afternoon, I decided to treat my younger sister Chloe to some nail art in my gel nail and eyelash extension salon in Stevenage, this is the result of a fun afternoon of sister bonding. 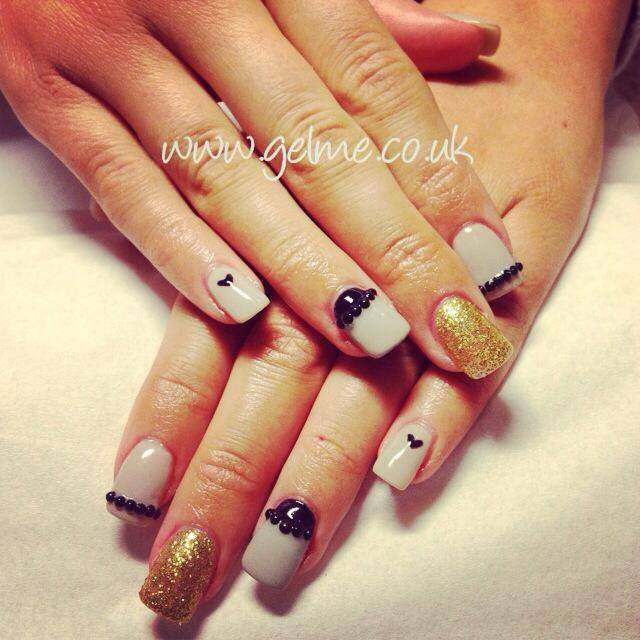 I'm constantly looking through picture's online for the latest Nail art techniques and trends, I love looking at what Nail art can be done with gel such as Gelish and Bio Sculpture and also what clients are wanting on their nails. Christmas season is in full swing and so for alot of my clients looking good for their work christmas party and for xmas is high in their mind. I've been having great fun thinking up new and creative nail art and colour designs to match outfits, decorations and all sorts. 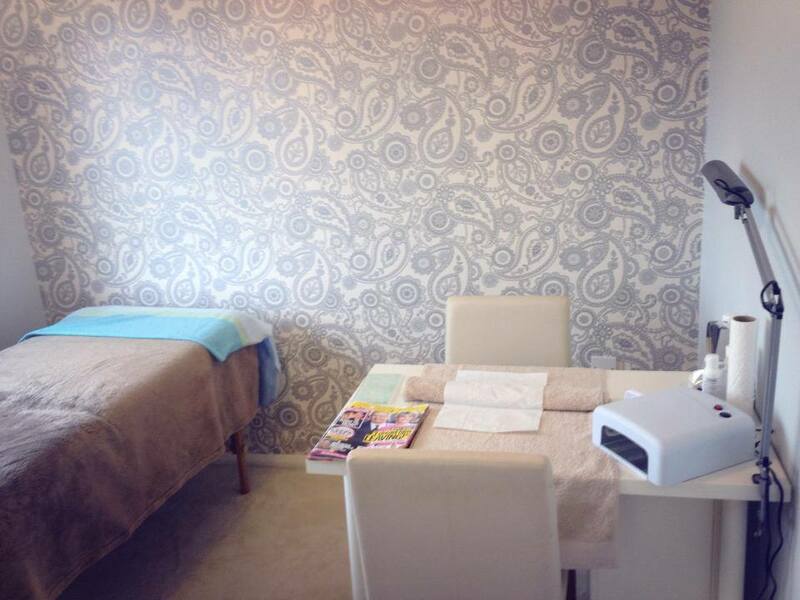 Recently we have been redecorating my Home based salon in Stevenage, it was finally completed about a week ago and I love it. 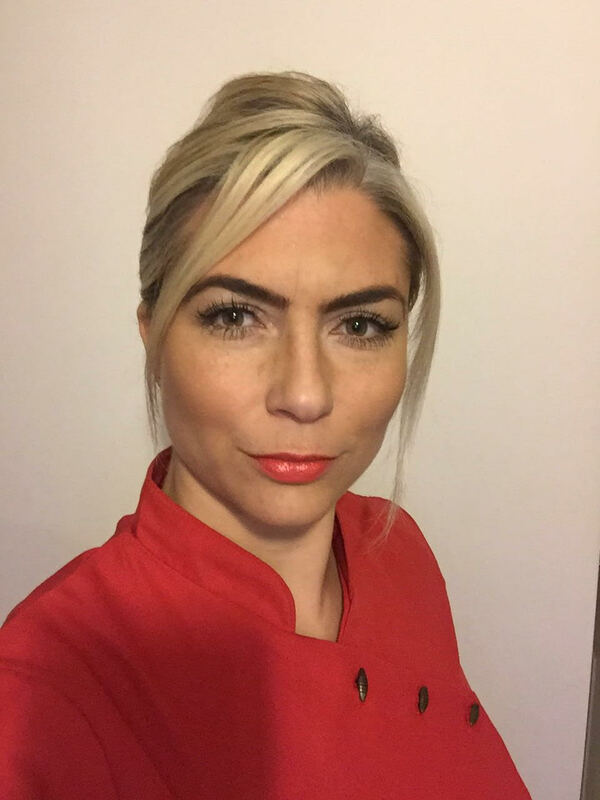 My home salon is based in Steveange where I offer gel nails and eyelash extensions, I also travel mobile to visit my clients in their homes, at work or even in hotels! This client was extemely fussy and wanted somethign special for her holiday to Mexico. 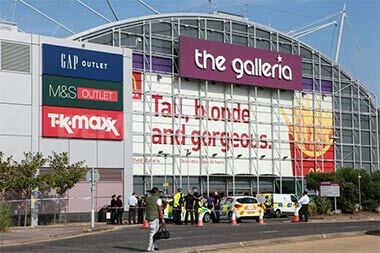 Always looking for more clients from my home town Stevenage. I've got plenty of customers that travel to visit me in my home salon, however typically clients are more reliable and happier when they are visiting a salon that is close to them. Less travel time = happier clients = more reliable returning clients in my book. 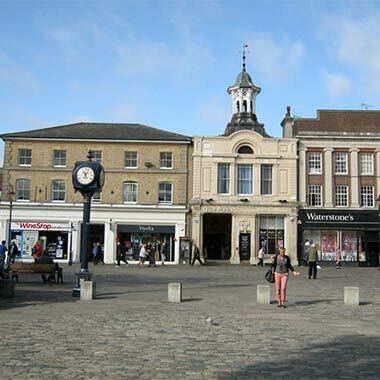 Hertford is a town that I'm more familiar with when going on a night out. It has many bars and clubs that I frequent from time to time and every time I have ventured to Hertford I have had a great time. 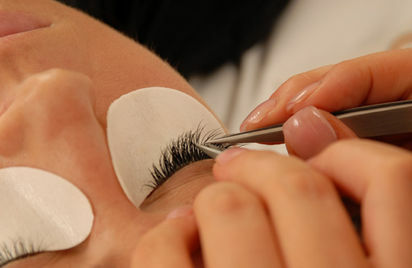 With such a great night life I am willing to bet a number of young ladies are interested in having eyelash extensions for that big night out. My fantastic clients have been very kind in helping me get my business going, many of them go out of their way to help promote my business, not only do they help promote me on Facebook but they write testimonials for me! Some very special clients make a video testimonial for me, which gives an extra special bit of convincing power for potential new clients of mine! Welwyn Garden City is one of the closest towns/cities to my home salon in Stevenage and I have a few mobile clients there. I provide both a mobile and salon based service, when I travel to my clients I charge a small amount more to cover my costs and travel time. 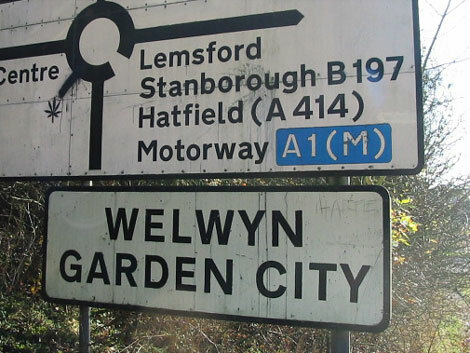 I've got some clients from Welwyn Garden City which prefer to travel to me and others me to them. My home town of Stevenage is right on the A1M whcih makes it easily commutable for my mobile work for many of the larger towns and cities in the Area. 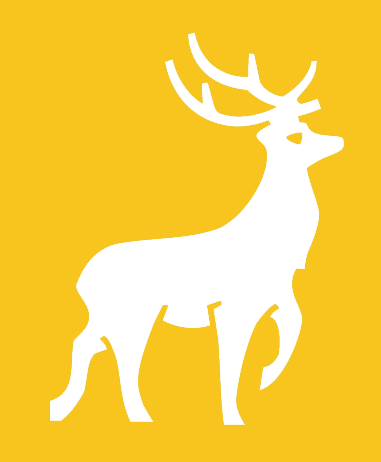 Hatfield is only a few stops down the motorway and has a wide and diverse population base thanks to the university. I've had a facebook page now for a few months and I'm currently up to 163 likes! 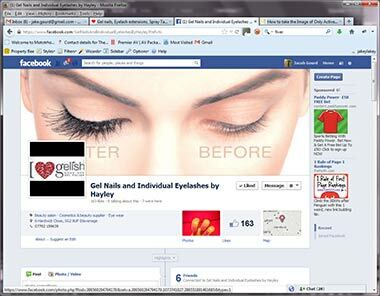 Facebook business pages are a great way for your customers to stay in contact with you and keep up to date with the latest trends and any special offers. 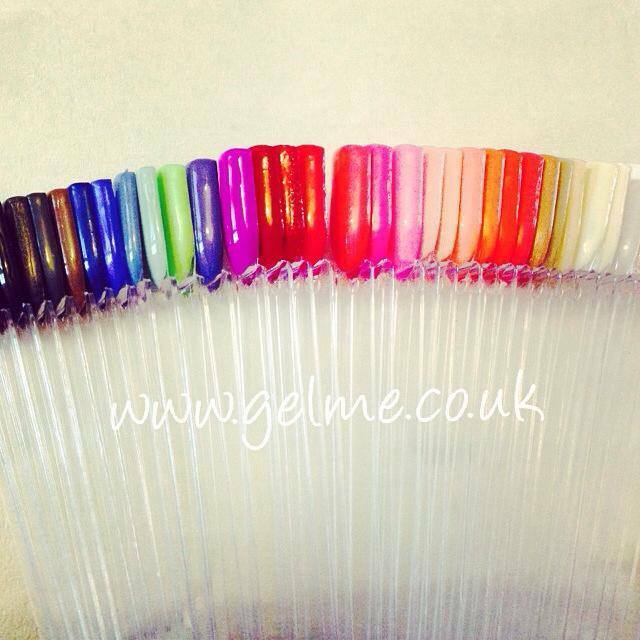 Bio Sculpture have a large range of nail gel colours including solids, glitters, gloss and matt colours. They all have rather quirky names and it is a bit of a laugh reading them, well I like to think so. One of the reasons I choose Gelish as my preferred nail gel is that it offers the largest choice of colours of all the leading nail gel brands. 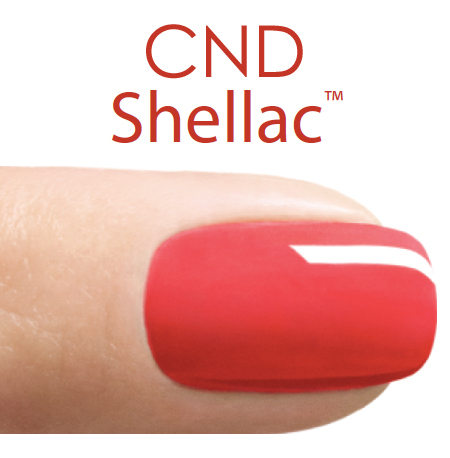 The product is also reliable and when the nail bed is prepared correctly can last for over three weeks. 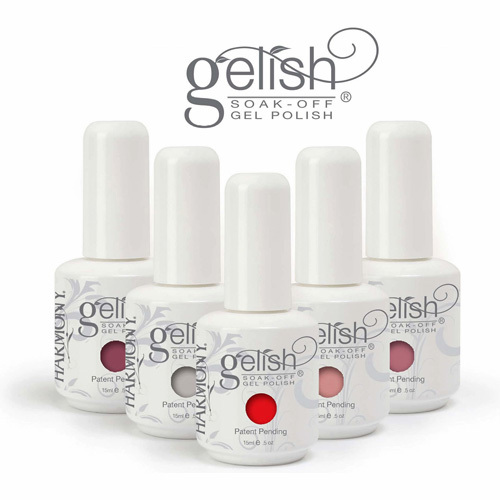 There are many gel products on the market and with so many it's hard to know what to choose, here I explain the differences between these two similar uv nail gels and why I prefer Gelish for my clients. Loving the crystals on my fingers and toes, love making people jealous!